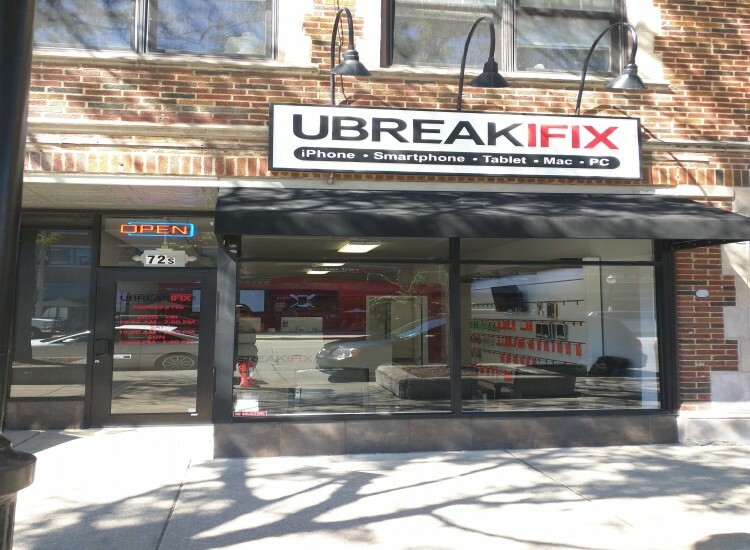 If you’re looking for a professional and affordable repair for your smartphone, tablet, or computer in La Grange, Western Springs and Brookfield, look no further than uBreakiFix La Grange. If your screen is cracked, your battery could use a replacement or your device is no longer working after water damage, we can fix it. Don’t spend your hard earned money on a new device when a repair from uBreakiFix can make yours as good as new. We use the highest quality parts and our technicians are trained to fix any device, even brand new ones, so there’s no repair we can’t tackle. uBreakiFix La Grange is located on La Grange Road just south of Q-BBQ. We are between Harris and Cossitt.  Our location is in the heart of downtown La Grange in the middle of it all! There are so many great food places such as Q-BBQ, Palmers Place, Wild Monk and Prasino. Coming from the Metra Station? We’re just a few blocks south of the La Grange Metra station. Coming from I-55? We are a short 10 minute drive north up La Grange road into downtown La Grange. Downtown La Grange has a small town look and feel and the people are incredibly friendly! 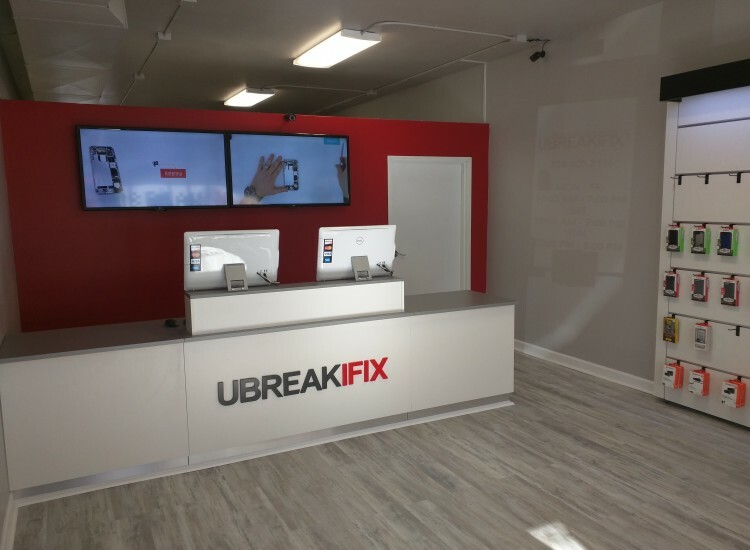 uBreakiFix La Grange is happy to help the people of La Grange with all of their electronics repair needs. If you’d like a free repair diagnostic on your device, visit us today.